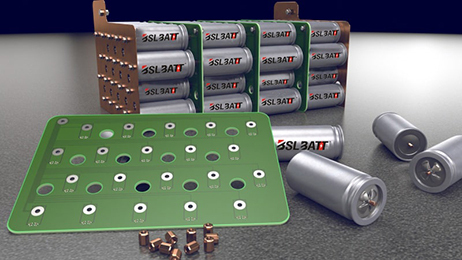 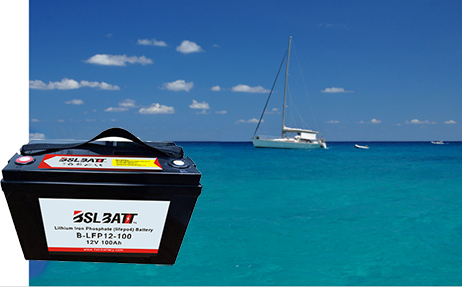 The lithium-ion battery has the ability to complete hundreds of charge and discharge cycles. 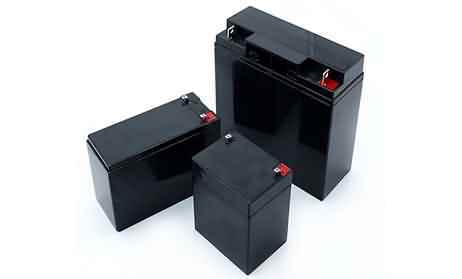 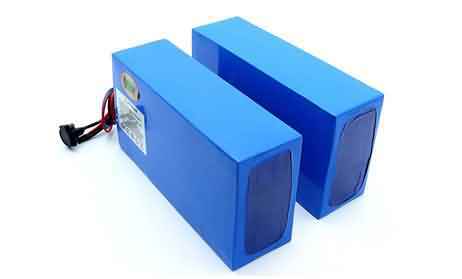 Over the battery's lifespan, it is likely to see a reduction in capacity. 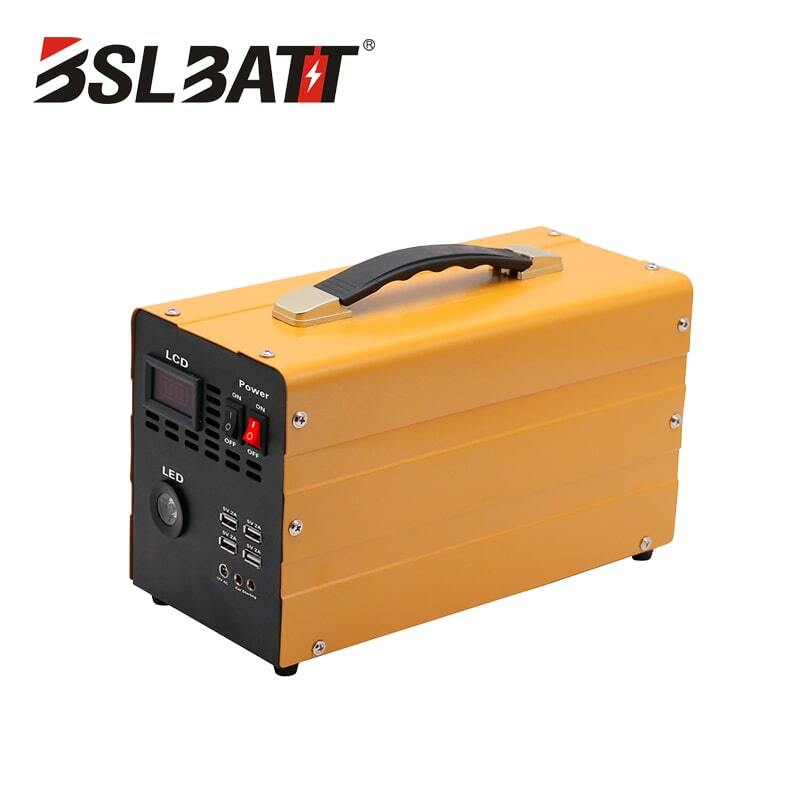 For instance, after a total of 1000 cycles there is the risk of losing up to 30% of its capacity. 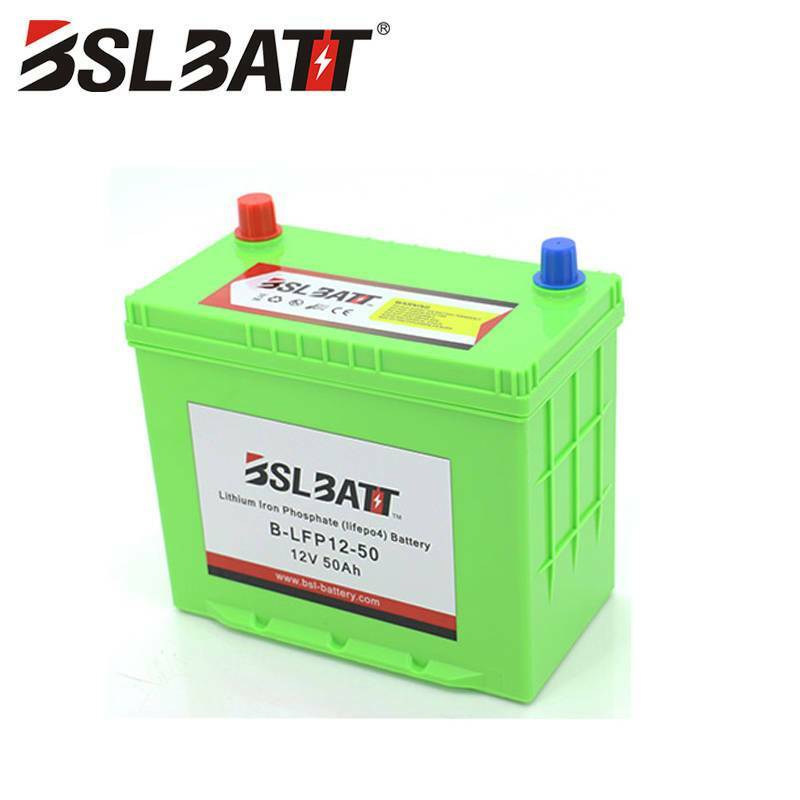 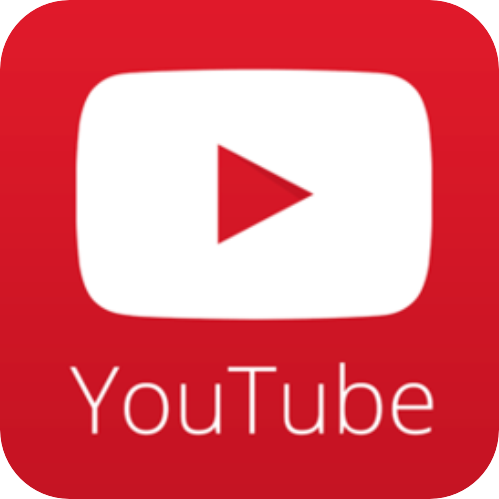 However, the loss of capacity varies with the type and quality of the battery. 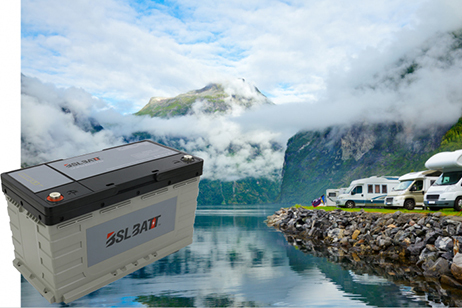 The most advanced lithium-ion battery is more likely to hold full capacity until about 5000 charge-discharge cycles are complete.